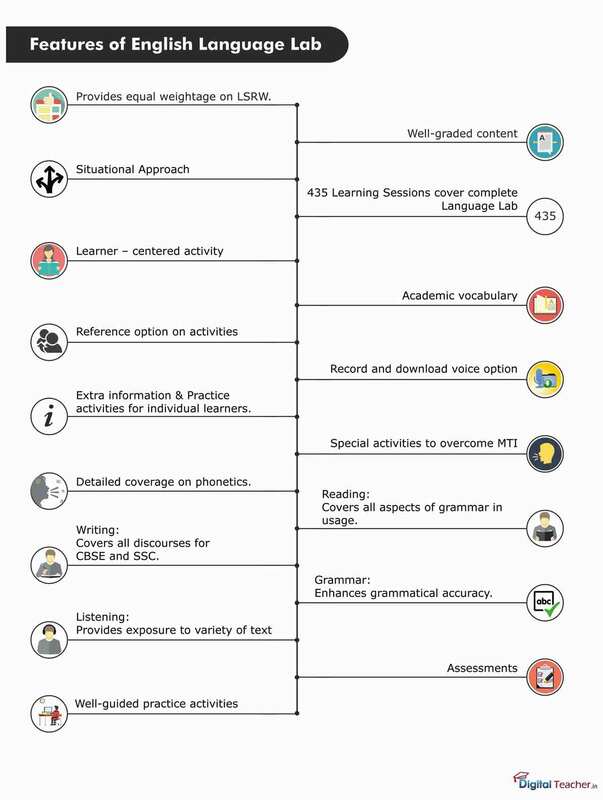 Extra information & practice activities for individual learners. Reading – covers all aspects of grammar in usage. Writing – covers all discourses for CBSE and SSC. Editing – explores grammatical accuracy.